Among the many damning reports on the many sexual assault and harassment allegations against Harvey Weinstein, one of the most infuriating revelations was the news that the disgraced mogul’s contract effectively allowed for his misconduct. 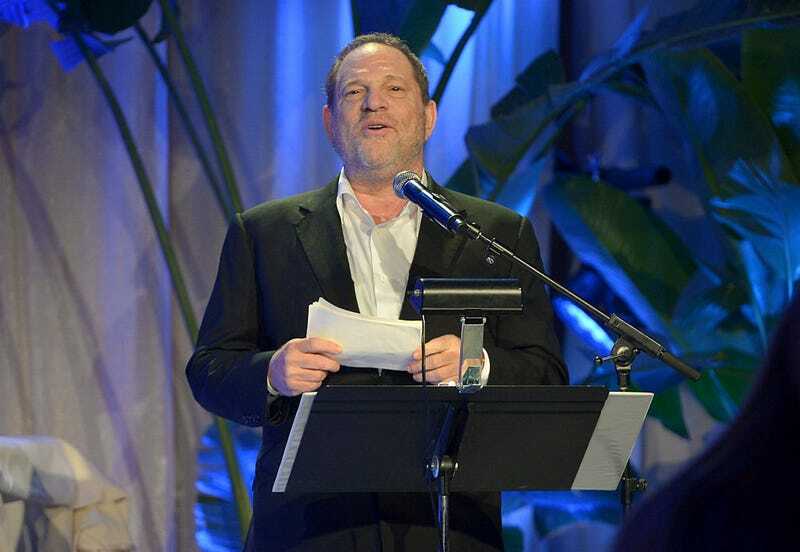 There seemed to be a built-in structure for paying out damages to those who Weinstein treated “improperly in violation of the company’s Code of Conduct.” Non-disclosure agreements accompanied those settlements, though, preventing anyone who might have reached an agreement with the alleged predator in order to move on with their lives from joining the chorus of voices that began speaking out against him last fall. That is, until now—according to The Wrap, in conjunction with its bankruptcy filing, the Weinstein Company is dissolving all those NDAs. Yesterday, TWC chairman Bob Weinstein said “Harvey Weinstein used non-disclosure agreements as a secret weapon to silence his accusers. Effective immediately, those ‘agreements’ end.” Here’s the complete statement, via The Wrap. Today, the Company also takes an important step toward justice for any victims who have been silenced by Harvey Weinstein. Since October, it has been reported that Harvey Weinstein used non-disclosure agreements as a secret weapon to silence his accusers. Effective immediately, those “agreements” end. The Company expressly releases any confidentiality provision to the extent it has prevented individuals who suffered or witnessed any form of sexual misconduct by Harvey Weinstein from telling their stories. No one should be afraid to speak out or coerced to stay quiet. The Company thanks the courageous individuals who have already come forward. Your voices have inspired a movement for change across the country and around the world. The embattled production company has seen two potential buyouts fall through in recent months, and is now preparing an “an organized sale process” with private equity firm Lantern Capital Partners.